Is a member of the United States Chamber of Commerce, is a voluntary not-for-profit member-based organization that contributes to economic development through the promotion of US-Jordan-regional trade and investment, business development, public policy advocacy, human resources development and business community outreach. Established in 1999, current membership stands at over 190 top U.S. and Jordanian companies. A US non-profit organization aims to establish a strong linkage for professional Jordanians in the US, help individuals and startups from Jordan gaining access to US markets and funding, and assist interested business in the US setting up their businesses in Jordan. The network will also help Jordanian graduate students in obtaining scholarships to US universities or internship opportunities in US companies. Is a USAID-funded program that aims to increase the competitiveness of the private sector in Jordan, promote investment in the country and increase export with the purpose of creating jobs and improving the lives of Jordanians. Is the Jordanian government body responsible for providing, coordinating and managing the necessary funding for development projects from different funding sources through soft loans, grants and technical assistance, and developing aid coordination mechanisms in addition to the financial management of funds directed at development programs and projects in accordance with national priorities and strategies of donors. MoPIC works as a liaison between donors and international financing institutions, and the ministries and government institutions. Has been known throughout its long history by different names. It was called The Ministry of Trade, The Ministry of Economy and Trade and The Ministry of National Economy, until it settled on the name, The Ministry of Industry and Trade since 1975 until now. According to its law number 18 for the year 1998, the Ministry takes on the responsibilities of regulating the industry by type, classifying and registering it according to an internal regulation, and preparing the programs and studies that work on developing the industry and increasing its competitiveness. The Ministry also takes on the task of regulating the internal and external trade, monitoring it, and preparing the studies and the agreements that protect the interest of the country and the citizen. Finally, The Ministry takes upon itself the study of trade and industrial blocs and authorities, Arab and international, recommending to The Council of Ministers ways to deal with them, the feasibility of joining them, and showing their effect on the national economy. An international financial institution that works to end poverty by helping create sustainable economic growth. Since 1947, the World Bank has funded over 12,000 development projects, via traditional loans, interest-free credits, and grants. The World Bank has recently formed a Foundations Advisory Council that comprises a number of philanthropy foundations including Tent Foundation, Dubai Cares, Ford Foundation and many others with the objective of starting a dialogue with these foundations and provide them with direction on specific global crises they can help with. is considered the legal successor of the Jordan Industrial Estate Corporation which was established in 1980 as one of the tributaries of the national economy. 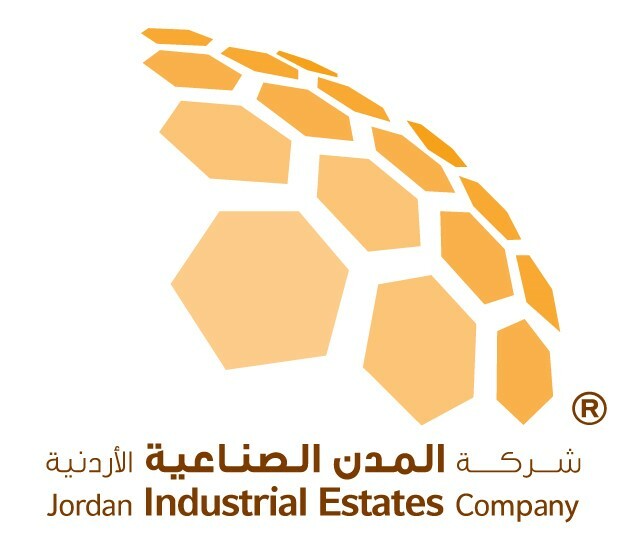 The company is responsible for establishing, developing and managing the industrial estates on a scale that involves all governorates of Jordan in a concept that involves all industrial estates, which combines a provision of basic services and infrastructures services such as water, electricity, roads and tele-communications as well as support services which represent the backbone of manufacturing and include banking, custom centers, health and security services. Those services help the industrial companies in achieving success, reaching their objectives, and expanding their projects horizontally and vertically; Furthermore, these services were applied by JIEC through the exceeded Thirty years of experience in dealing with the industrial estates on a scale that involved all three regions Jordan (northern, central and southern regions). 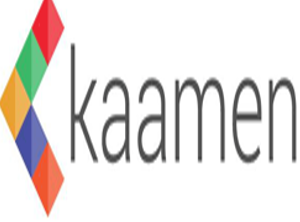 Is at the forefront of serving current and prospect investors in Jordan to ensure a high ease of doing business and strong investor protection regulation. We, at the Jordan Investment Commission, are committed to being your strategic partner with solutions personalized to your needs at any stage of your business growth and or establishment.